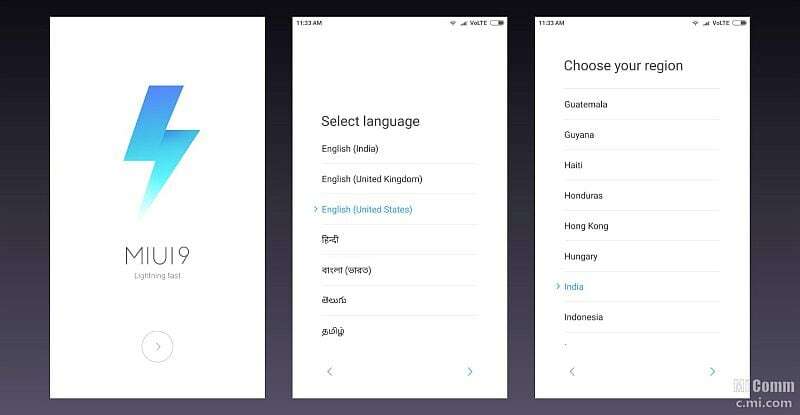 Chinese handset manufacturer Xiaomi has started rolling out the MIUI 9 Global Stable ROM to select devices starting with Redmi Note 4, Mi Max 2, Mi 5s, Mi MIX 2, and Mi 6. Other smartphones due to receive an update in the second stage of the rollout in mid-November include the the Mi MIX 2, Redmi Y1, Redmi Y1 Lite, Mi 5, Mi Max, Mi MIX, and Redmi 4X, and we can expect this rollout shortly. 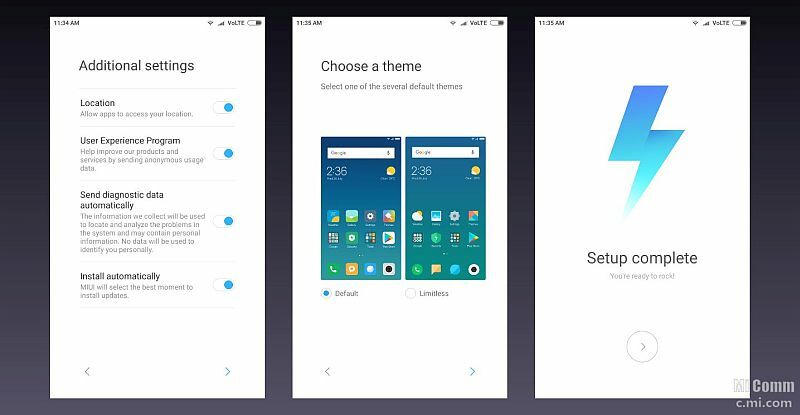 The Chinese company has already revealed that the MIUI 9 Global Stable ROM over-the-air (OTA) update will be restricted to only a few devices and will see a steady rollout.